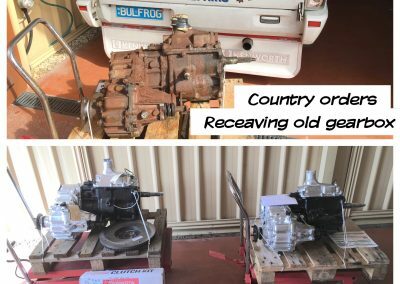 We have over 25 years experience as a general petrol & diesel mechanic and have been specialising in 4WD gearbox reconditioning over the last 15 years. While we also work on general car gearboxes and we can repair and upgrade those our major focus remains on 4 wheel drives. 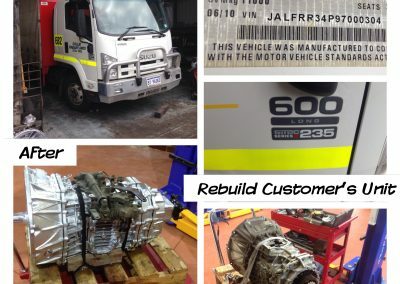 We’ve dealt with hundreds of repairs, replacements and upgrades and we’ve seen almost all types of 4wd’s over the years. 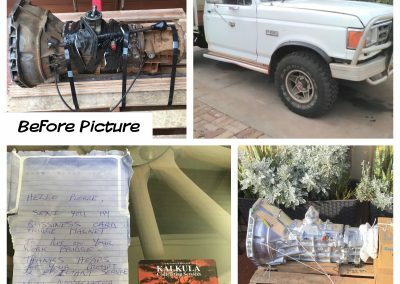 From mining fleet vehicles to framing vehicles, trade and commercial vehicles and recreational 4WD application, rest assure we have experience in whatever application your vehicle has been used for. We offer you both the most affordable and longest lasting option for your gearbox work. We will only replace or exchange your gearbox if we feel it’s going to be your best long-term option both cost and performance wise. We are also open and transparent about these decisions and make sure that all our customers understand between the options they have. Though most of our customers are highly knowledgeable we still make sure we make everything clear in terms of objectives and costs before we set out on any project. 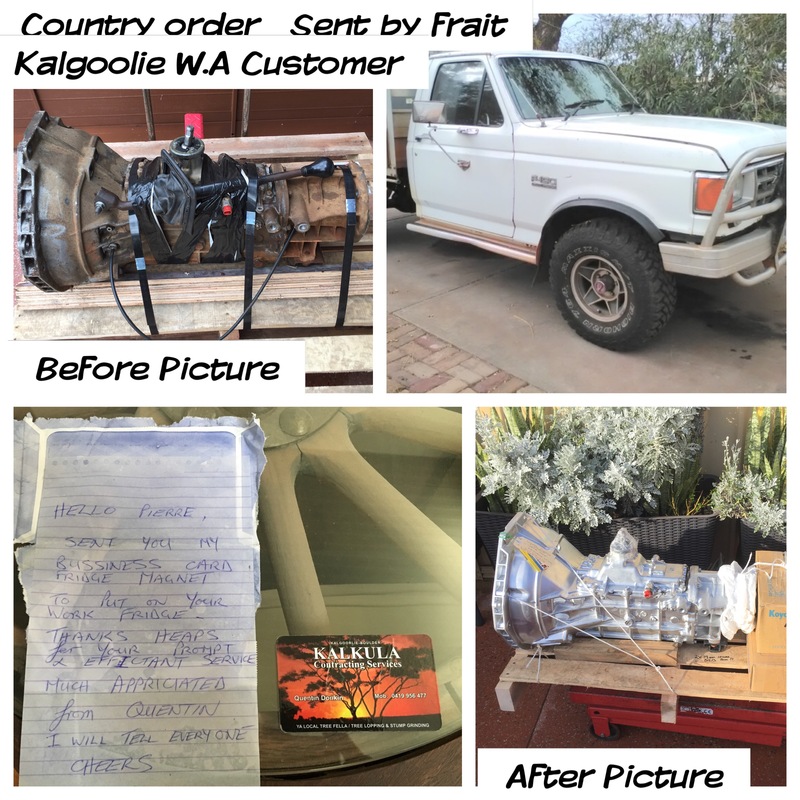 Country orders are 50% of our work load and we cater for Western Australia and all other states if required. 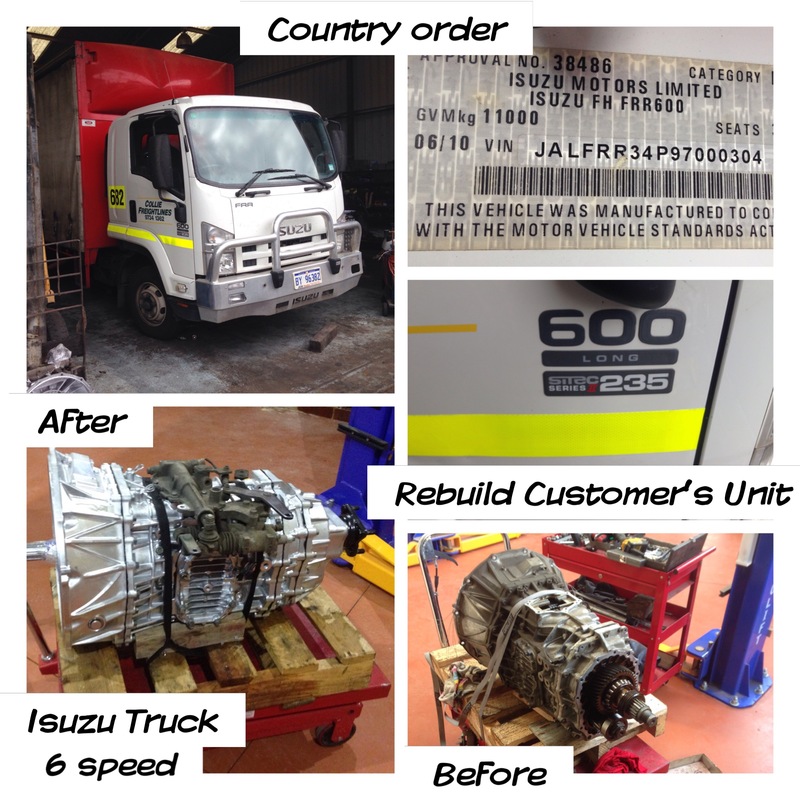 We also have priority jobs for country orders, with a quick turn around time using various truck freight transport. 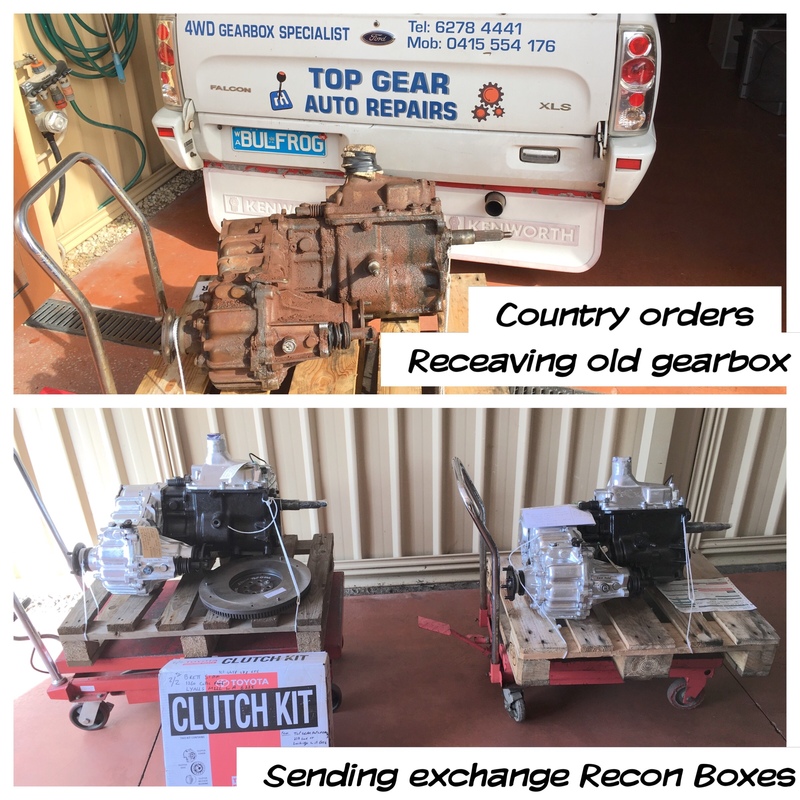 We also have a large range of recon exchange gearboxes on the shelf in Karratha, North WA, Pilbara region. With large workshop facilities for all your general vehicles. Both 2WD and 4WD mechanical repairs are available. 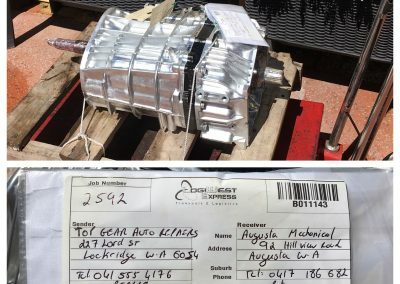 Gearbox installation is available or if you prefer you can pick up an exchange gearbox to be installed by yourself or your preferred mechanic. Pierre clearly explained to our options and which one was going to be best. Not only was he right, he also saved us thousands of dollars compared to the other quotes we’d had for similar work. He was clear on timeline and cost and delivered on both fronts. The car is a testament to Top Gear’s work. It is beautiful to drive and the new gearbox makes such a difference when we take it out. I was really unsure what to do about the car but Pierre was very easy to deal with. He gave me solid advice and no pressure to go with him. The work he did was timely and at an affordable price. The car has been a dream since then. Highly recommend! We are happy to offer obligation free advice about the options available to you. We always seek the best option for everyone. 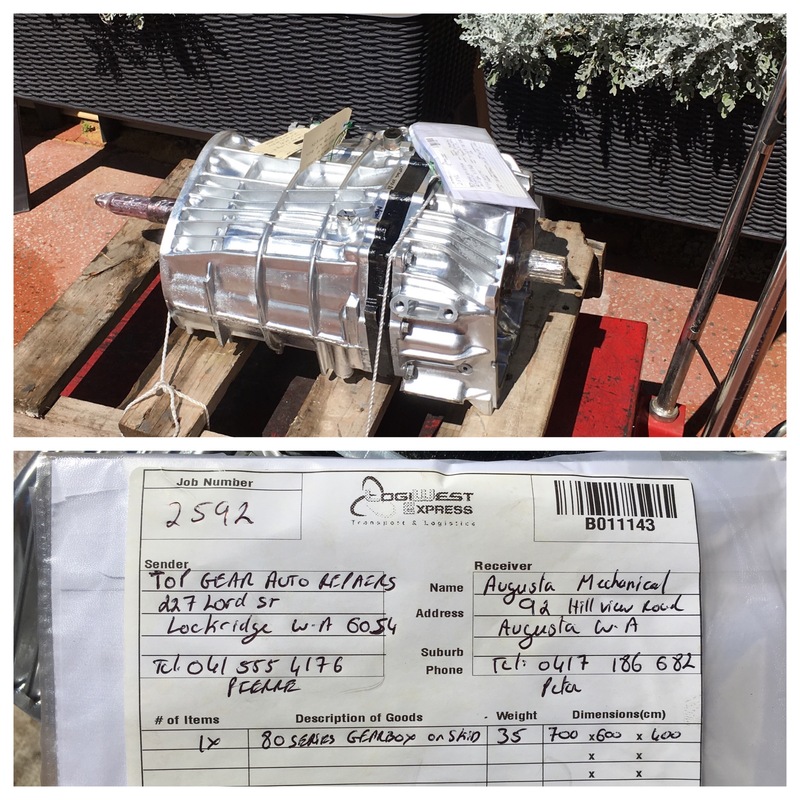 In our experience gearbox repairs are one of the more complicated automotive repair jobs and often one of the most costly. But if they are done correctly they can add years to the life of your car so we approach every job with the same steadfast dedication and professionalism that we have built our reputation on.